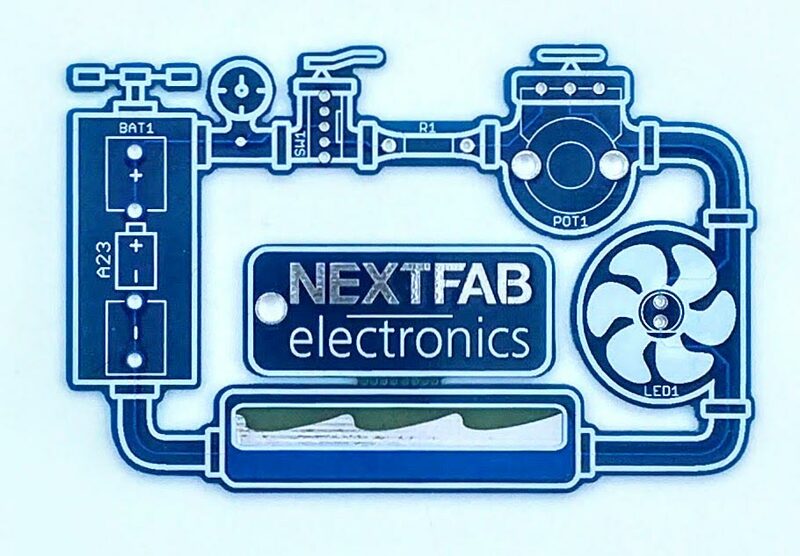 Join us in NextFab’s comprehensive Electronics lab! Explore the tools and processes we have available to transform your projects. Learn about Printed Circuit Board design and manufacturing, then try your hand at soldering together your own hydro-inspired PCB. This class is designed for makers of any skill level.